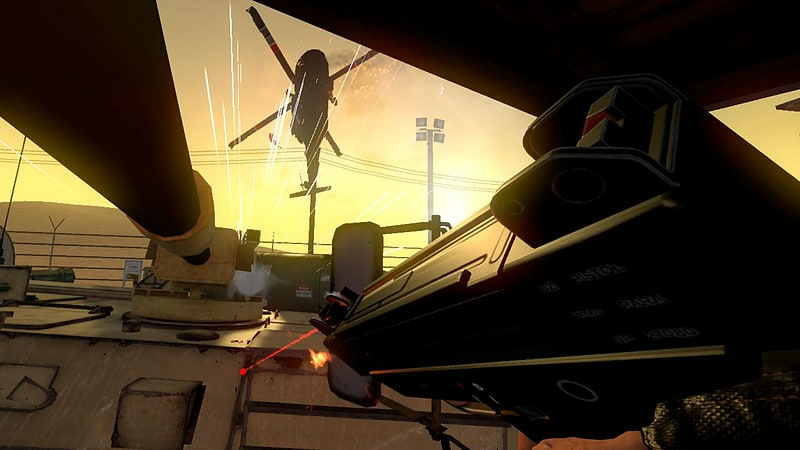 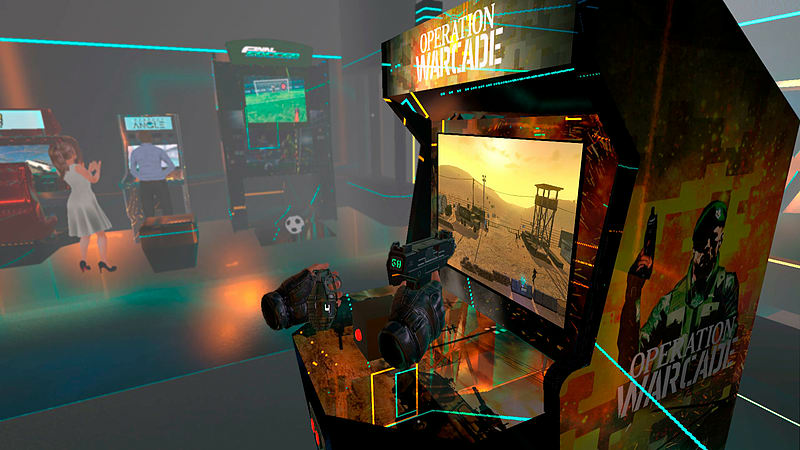 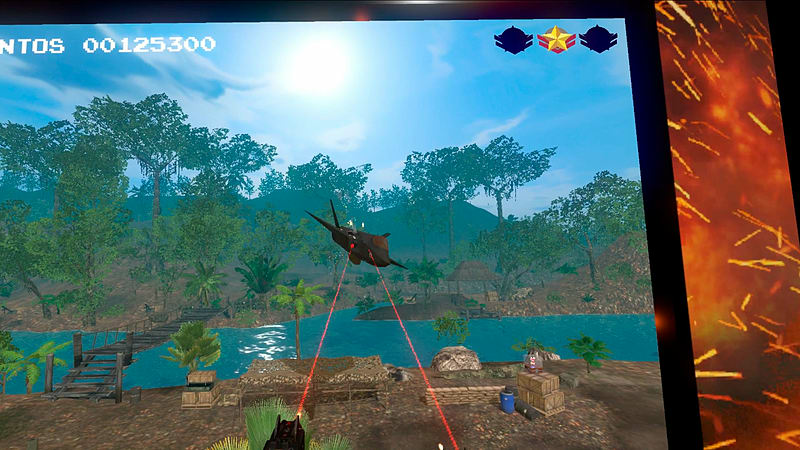 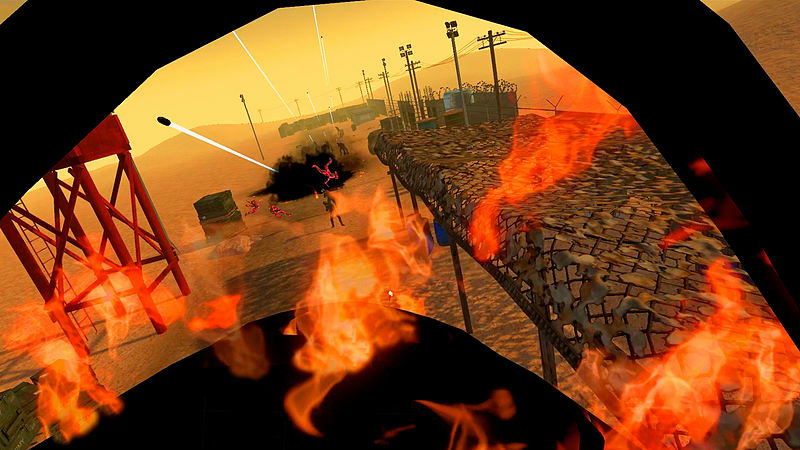 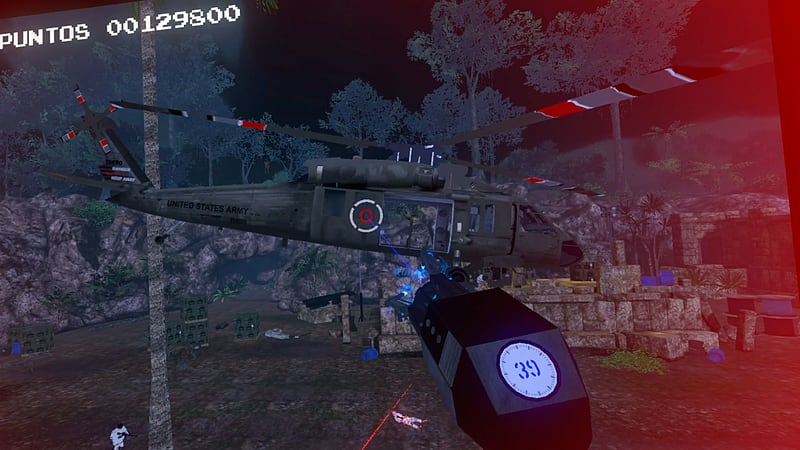 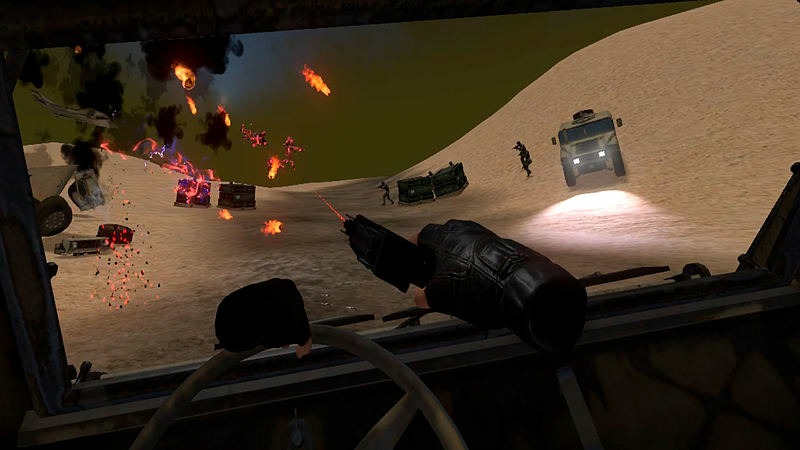 Operation Warcade is a shooter specifically designed for virtual reality. 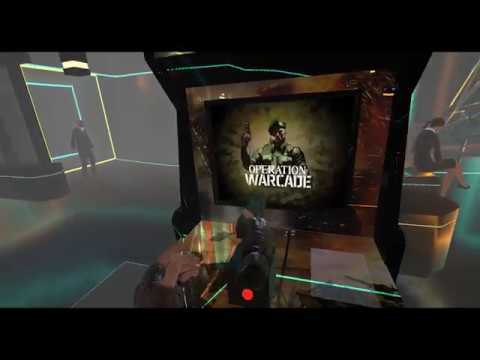 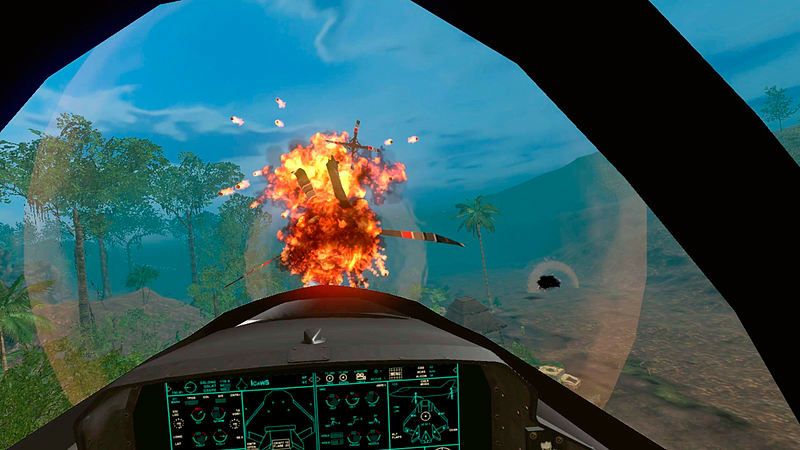 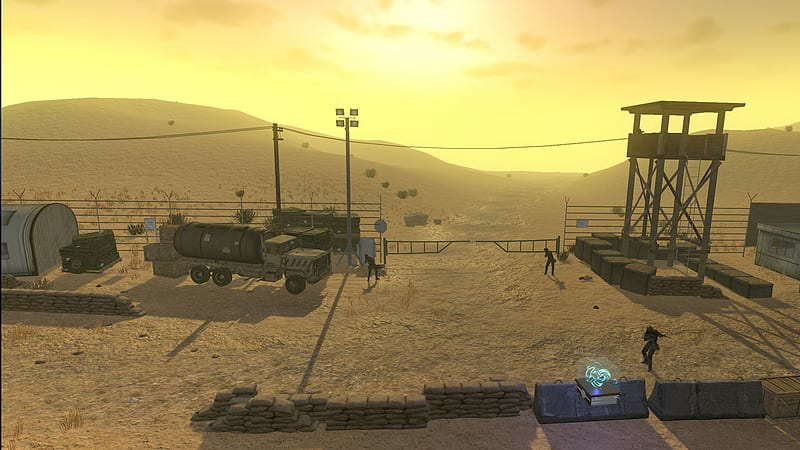 Inspired by late 80’s classic arcade games, you can go old school by playing on a ‘virtual’ arcade machine or use the innovative immersion system to travel inside the video game and onto the battlefield in mind blowing VR. 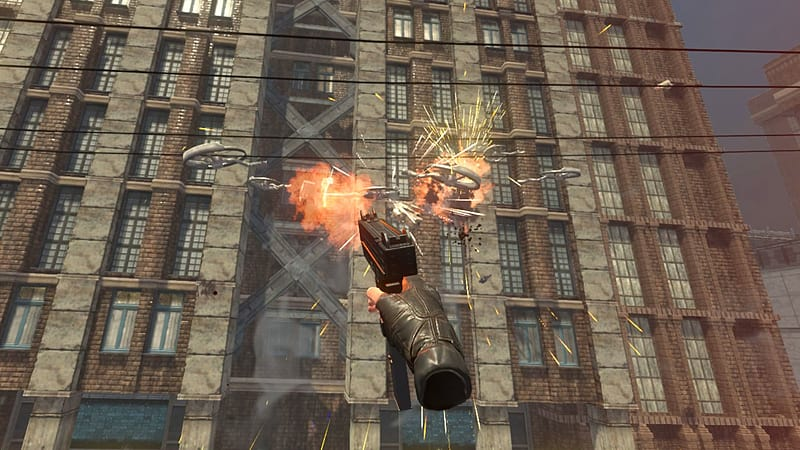 You’re given an uzi in one hand and grenades in the other to clear a way through. 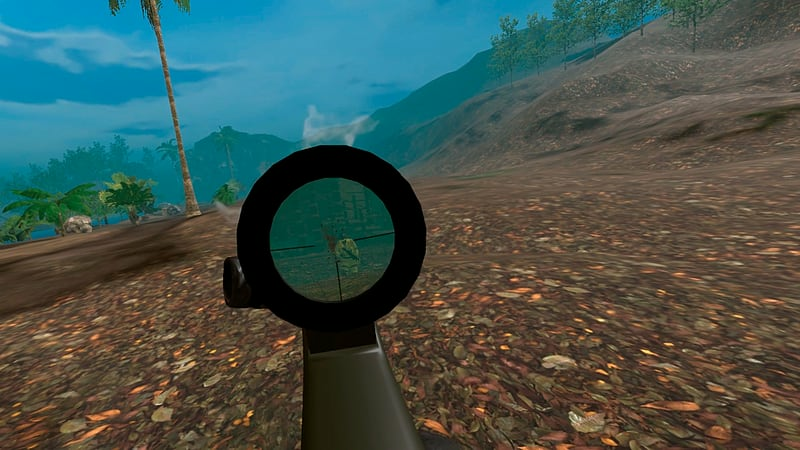 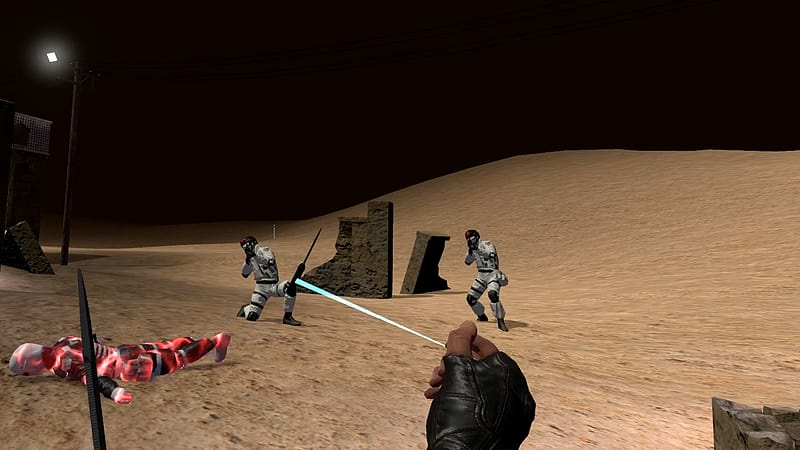 There are several other weapons and grenade types, which can be temporarily equipped after shooting specific targets, Inc. bows and the game changing gravity gun.